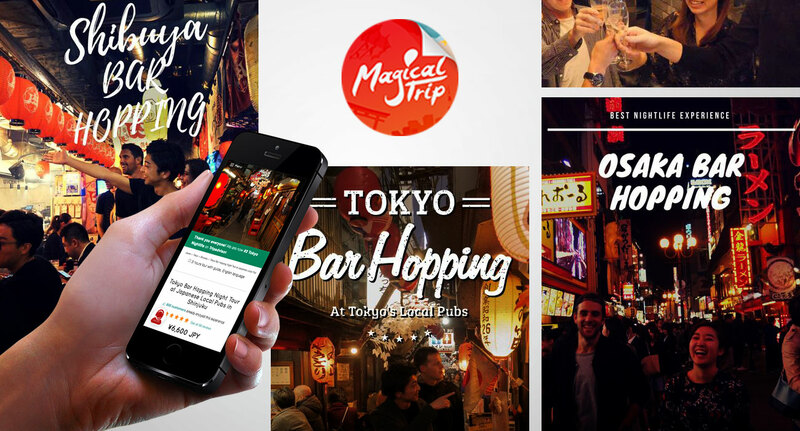 MagicalTrip offers a variety of small group tours guided by locals from various cities so that you can enjoy the local life, culture, and history of places all over Japan. Meet our local guides, discover, and have a memorable trip on your travel visit. 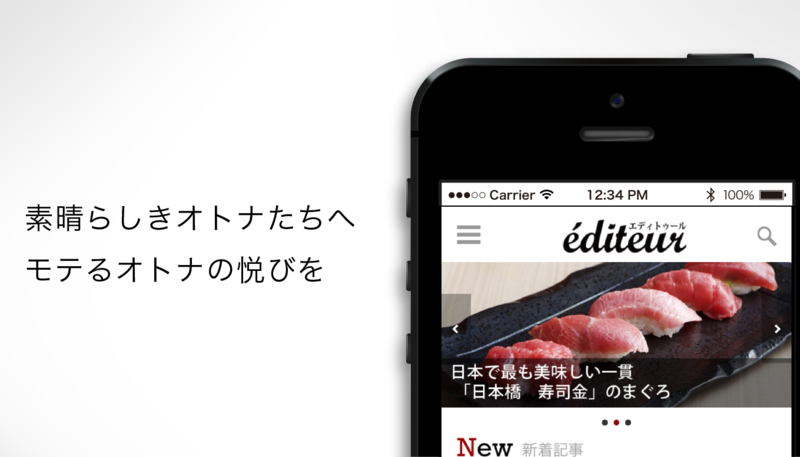 Editeur is a web media site that introduces the latest trends and items to Japanese middle-aged men. 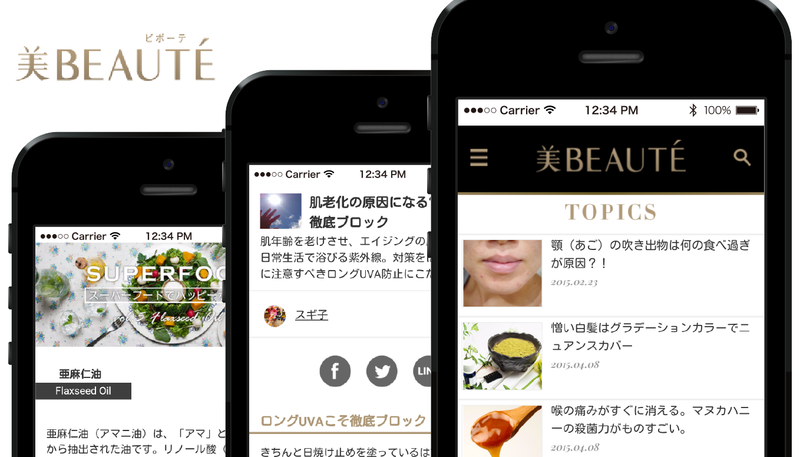 美BEAUTE is a web media site that focuses on cosmetics and beauty care. Get an experience worth remembering! Trained and eager local guides awaits you in introducing their city and culture. We insist on small - guided tours to help our guests have lots of interactions with local guides as well as other group travelers. It'll be like traveling with a local friend! Anywhere you go in Japan, there will be a local guide waiting for you! We have tours in multiple cities across Japan and local guides ready to show you their city! So make the most out of your trip and puzzle together your travel plan with our group tours. We believe in the wisdom & power of local communities. Through Magical Trip, we want to unite people around the world through small interactions and cross sharing each others culture & beliefs. Secured booking & payment system with various payment methods for you to choose from. We suggest great a amount of cost-effective tours, activities, and experiences with tour guides offering language support. Talk to an expert about anything regarding your trip! © 2019 Libra Inc.. All right Reserved.